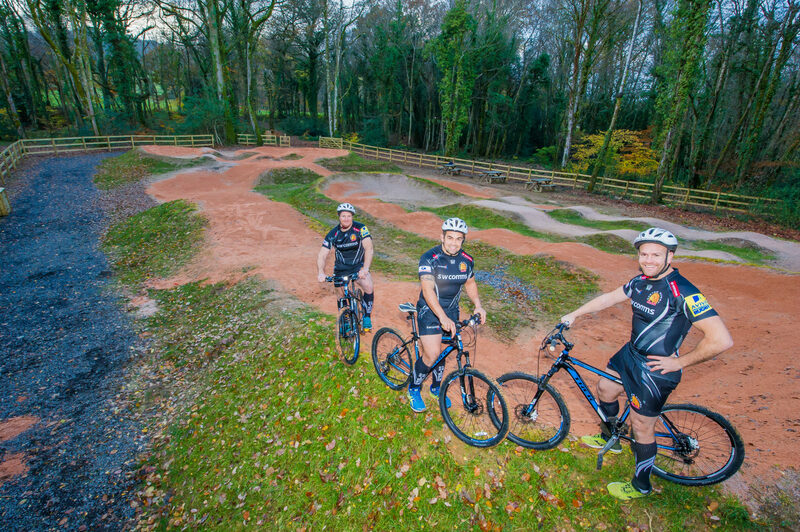 If you see something you would like to try then contact us for more information. 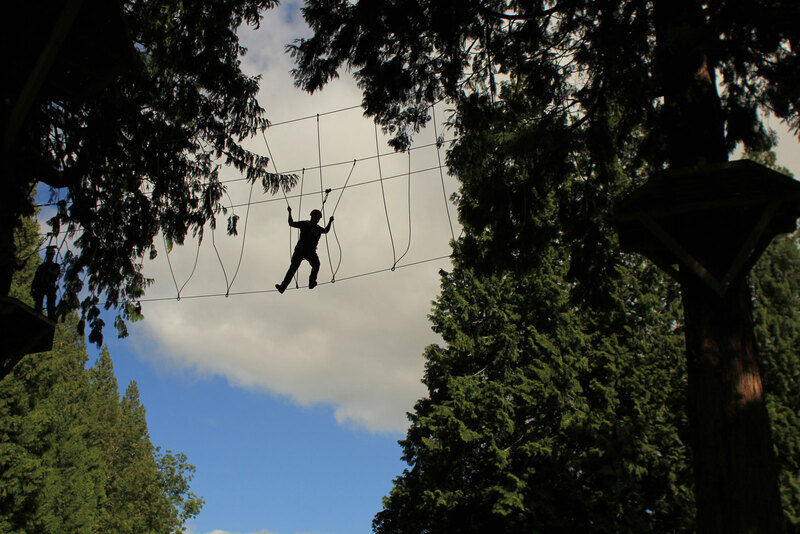 All our activities are tailor made for you so you can make your event what you want it to be. 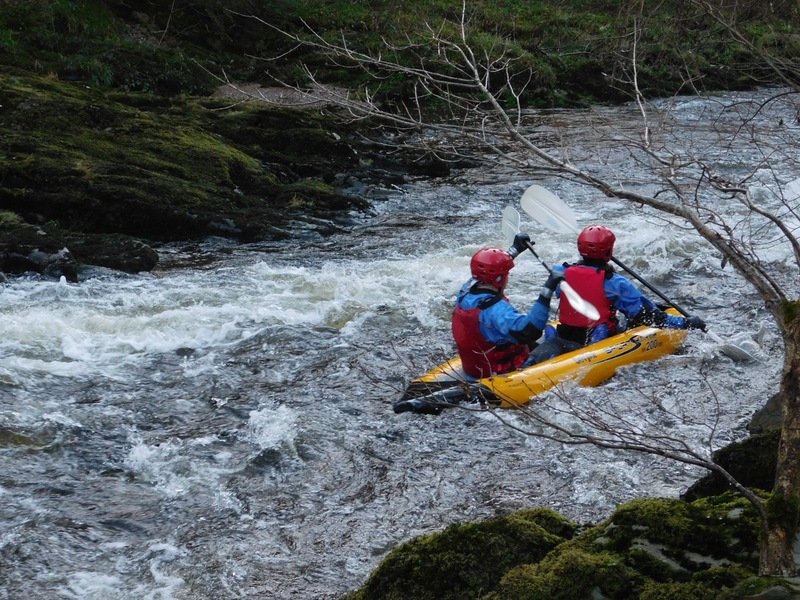 We have combined some of our most popular activities in order to offer an instructor lead day. 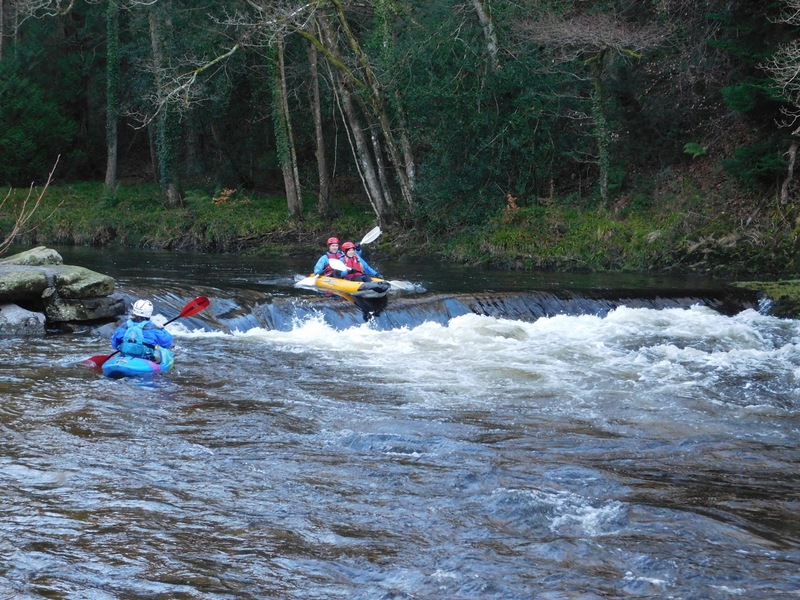 Instructor supervised adventurous activities for visitors to the River Dart Country Park. Explore the endless trails of the spectacular Dartmoor National Park. Our school now visits CRS at the River Dart every year as we’ve had several very successful visits. 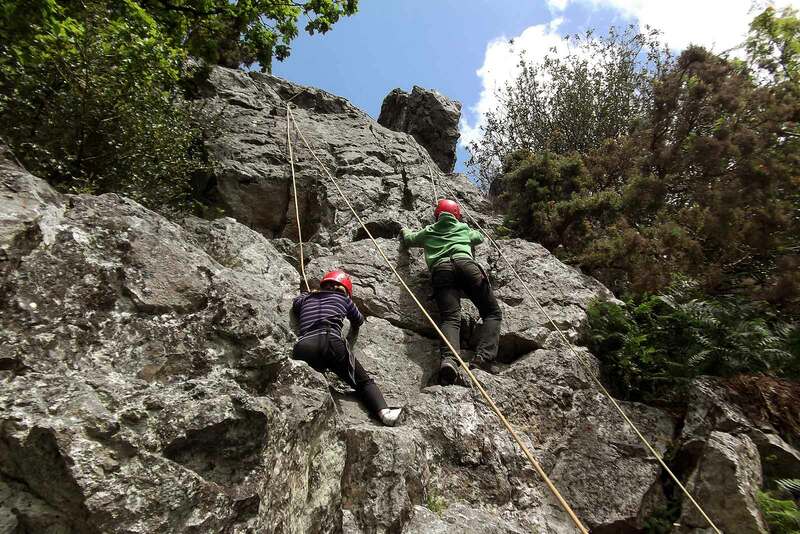 We find every element of the experience there absolutely spot on, from the food and accommodation to the activities and the instructors...The activities on offer are perfect for the children we take and many of those we’ve taken there have had major personal breakthroughs such as conquering fears of heights or just being willing to get wet or muddy and this is often largely thanks to the expert support and encouragement of the instructors.